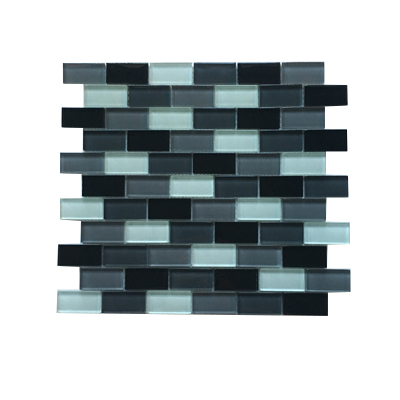 Thin & linear Checkered Crystal glass mosaic strips are joined together to shape up a single sheet of Checkered Crystal glass mosaic tile. 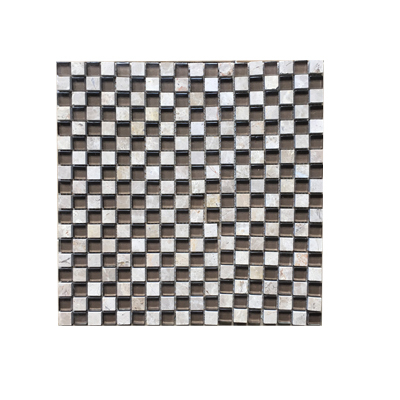 Our Checkered Crystal Glass Tile Mosaic Strip patterns can be a magnificent decoration for not only the decoration of walls at your home but also for your business premises such as hotels, fancy restaurants as well as country clubs. 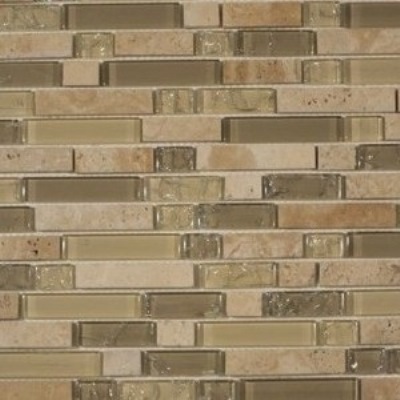 These classy patterns as well as vibrant colors steal the eyes of numerous onlookers. 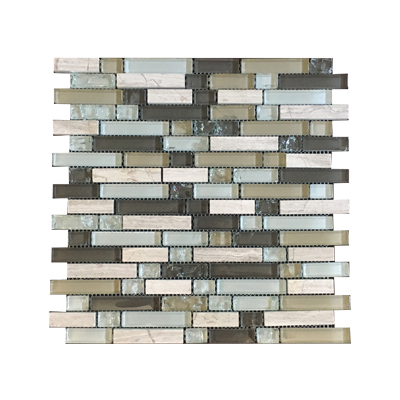 Using our Checkered Crystal Glass Tile mosaic Strip as a backsplash will undeniably add color as well as style to your drawing room and kitchen decor at your home. It will even offer it a more vibrant appearance. 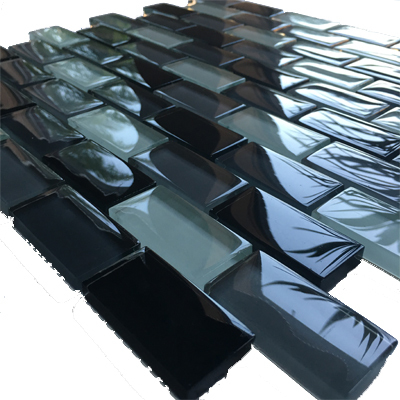 These prominent glass tile mosaics offer both a high-end and an everlasting look to any bathroom, kitchen or any of our decorated drawing rooms. 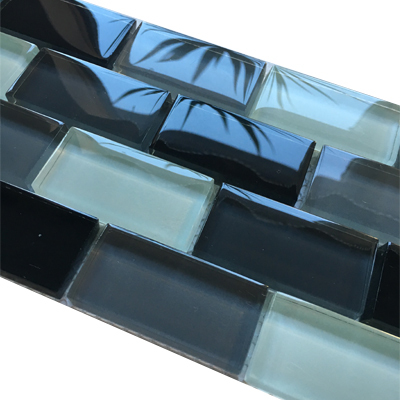 Extensively used to transform walls and floors, these Glass mosaic tile strips generate an awesome focal-point as well as hued variation of colors. 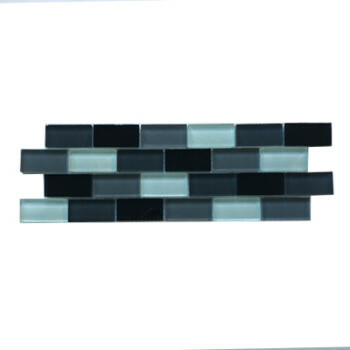 Our glass mosaic strips have always been of top quality and rivals international standard. And in order to offer you with the state-of-the-art Glass Tiles mosaic strips, we constantly keep on updating our products frequently to make sure that we always remain at the mosaic industry’s cutting edge. Why opt for Checkered Crystal Glass Tile Mosaic Strips? 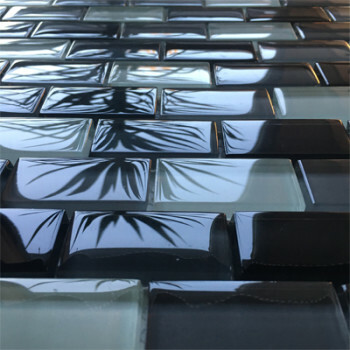 To achieve an interior-design aspect which equally serves as a valuable focal-point or a subtle intonation piece in whatsoever space you desire. To avail benefits from exclusive and matching colors, textures and patterns which brings out the finest in any of the space. To gain benefits from surfaces which are being designed innately and are meant to be extremely durable and hence designed-to-last. 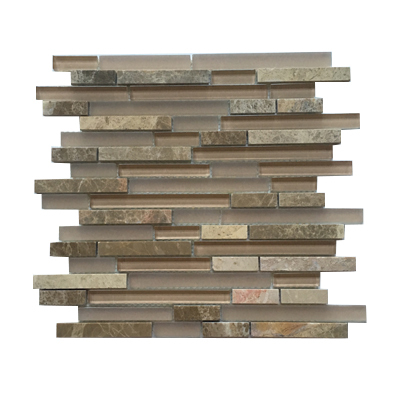 To gain a way to carve out the illustrational value in your surrounding decoration, that includes various types of other wall mosaic strips. 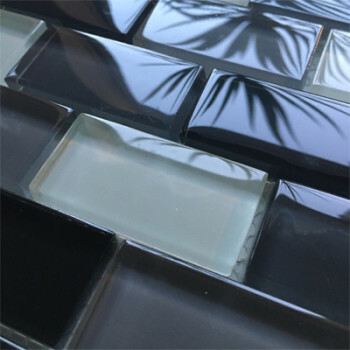 To craft out an inimitable visual appeal by utilizing resources that have been put-in-use in the similar way since the beginning of the civilization.